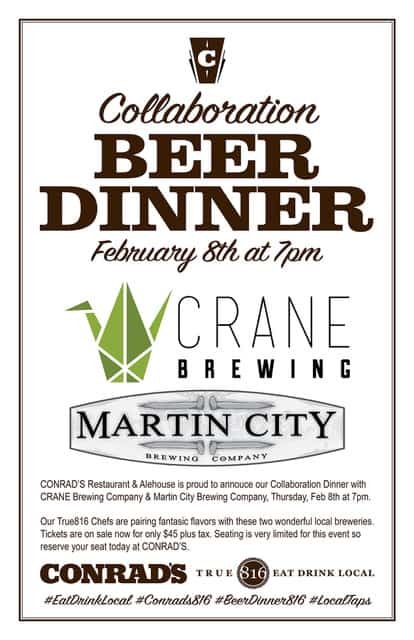 CONRAD’s Restaurant & Alehouse is proud to announce our Collaboration Dinner with Crane Brewing and Martin City Brewing Company, February 8th at 7:00 PM. 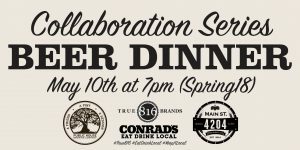 Our True816 chefs are pairing fantastic flavors with these two wonderful local breweries. 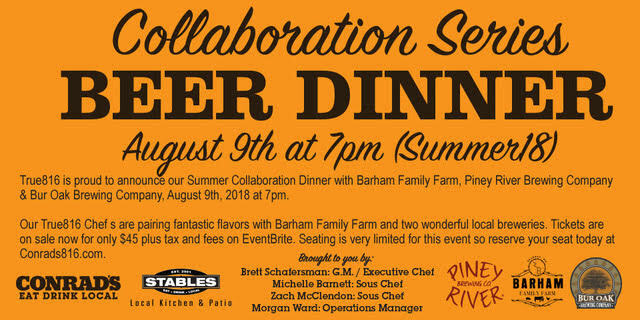 Tickets are now on sale for only $45 plus tax. 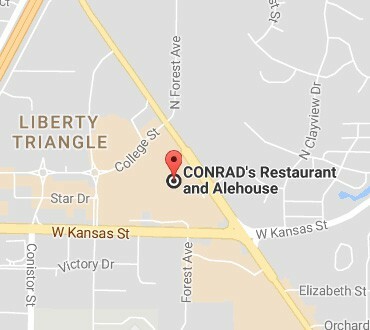 Seating is very limited for this event to reserve your seat today at CONRAD’s.